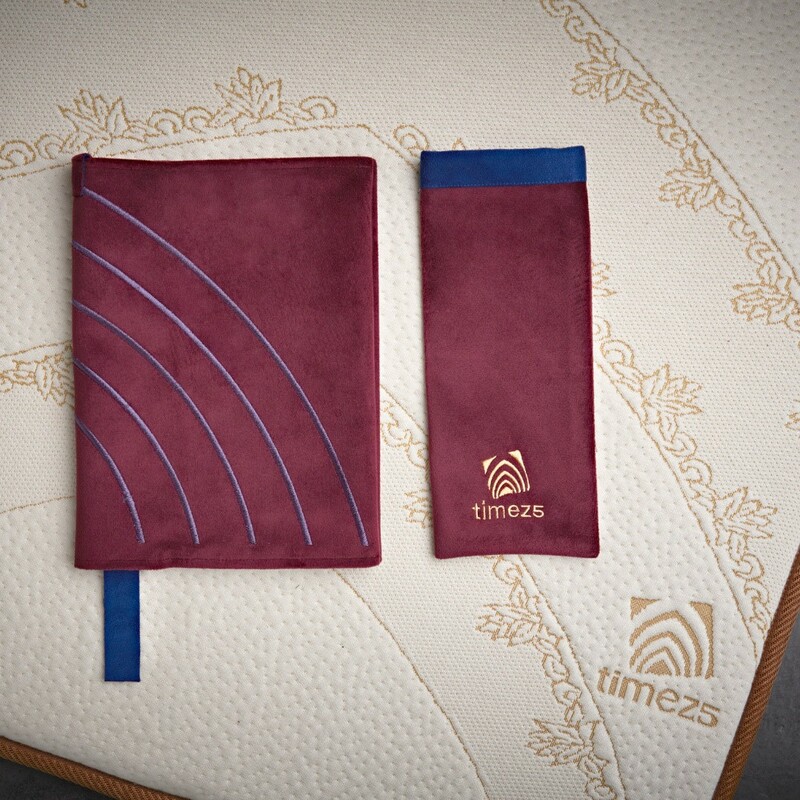 Travel pack with the TIMEZ5 prayer mat and travel bag for trips like hajj, umrah or a family holiday. 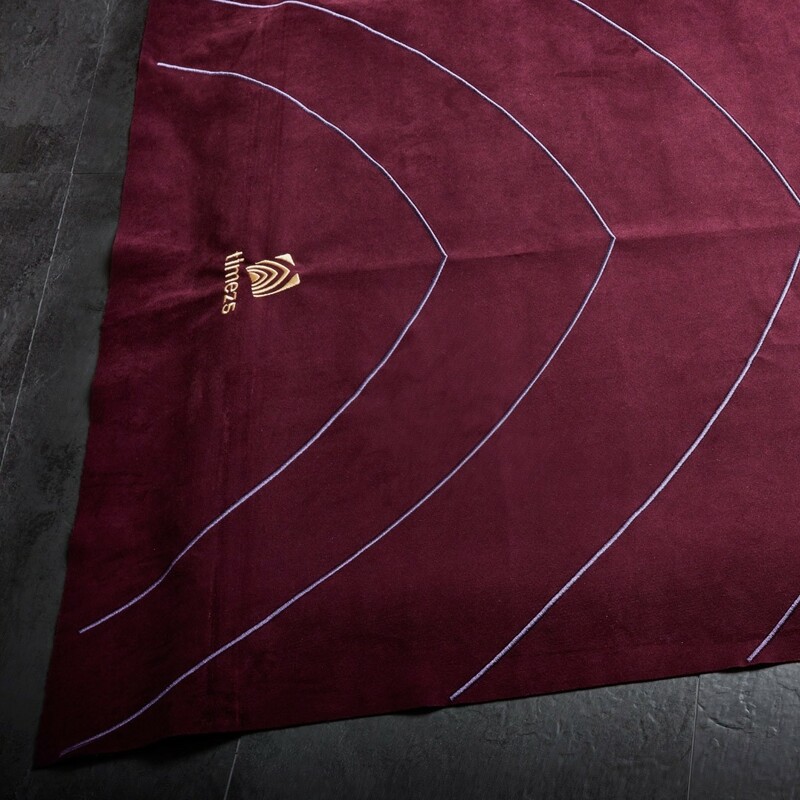 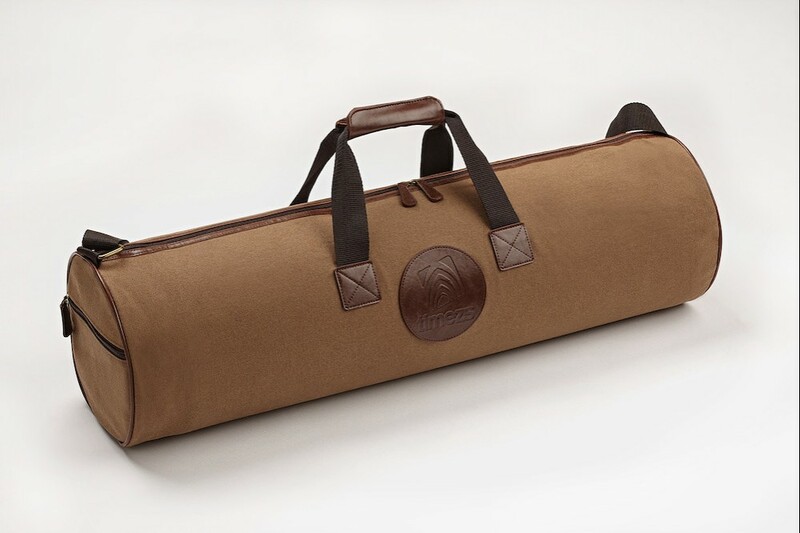 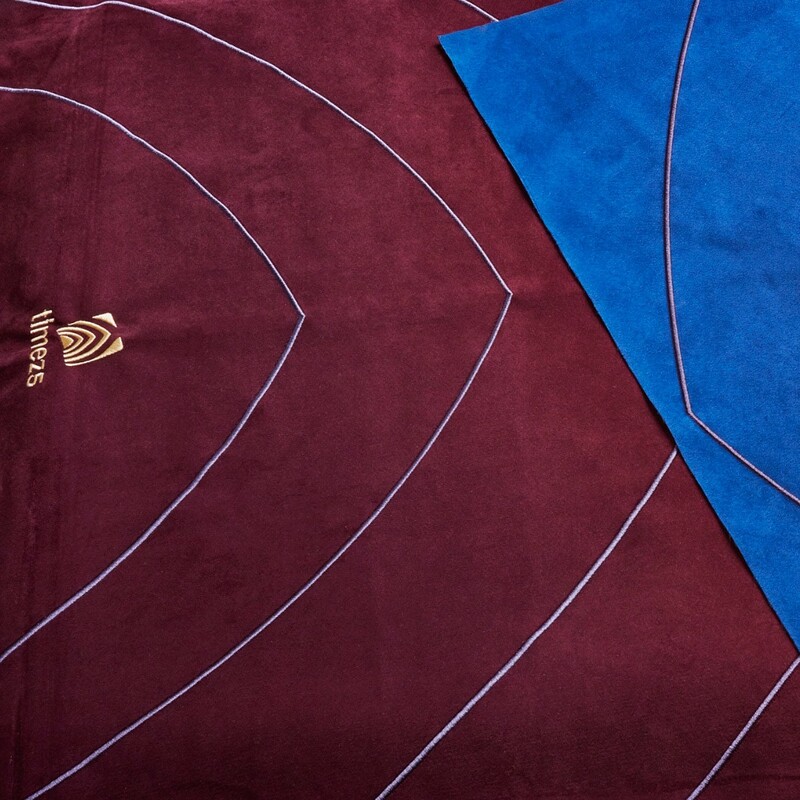 The prayer mat drop cover inspires the innermost desires of the soul. 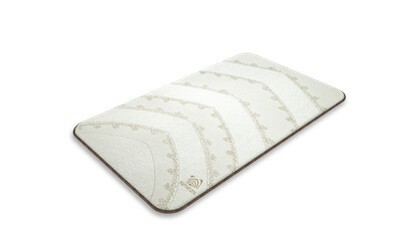 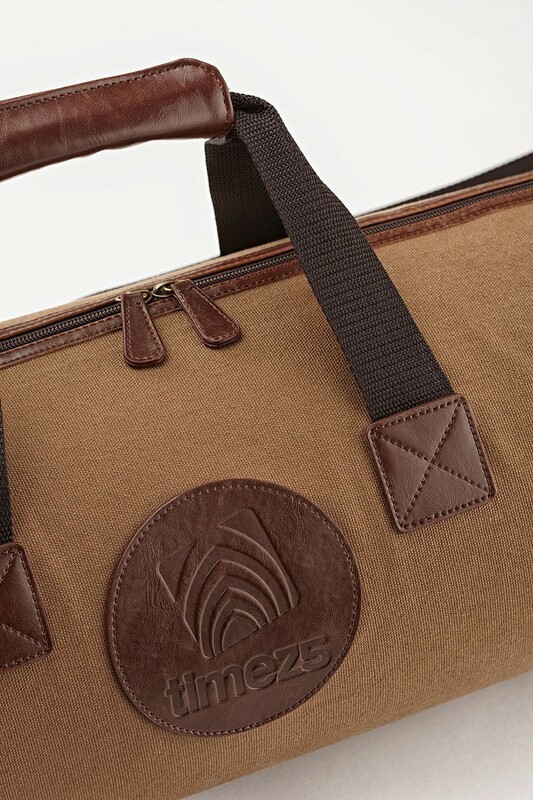 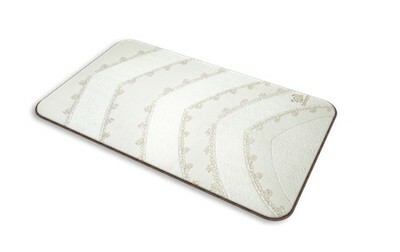 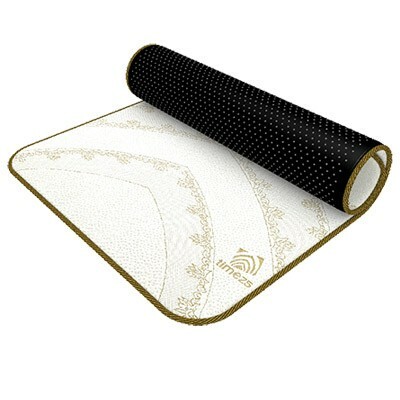 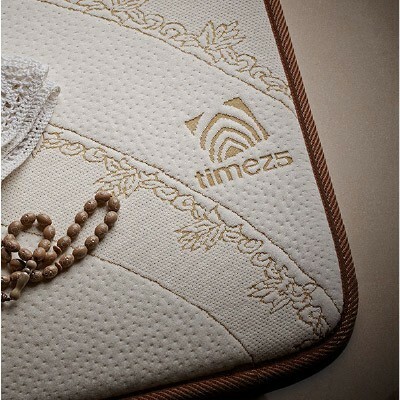 This drop cover protects your TIMEZ5 prayer mat while using it, or when kept stationary. 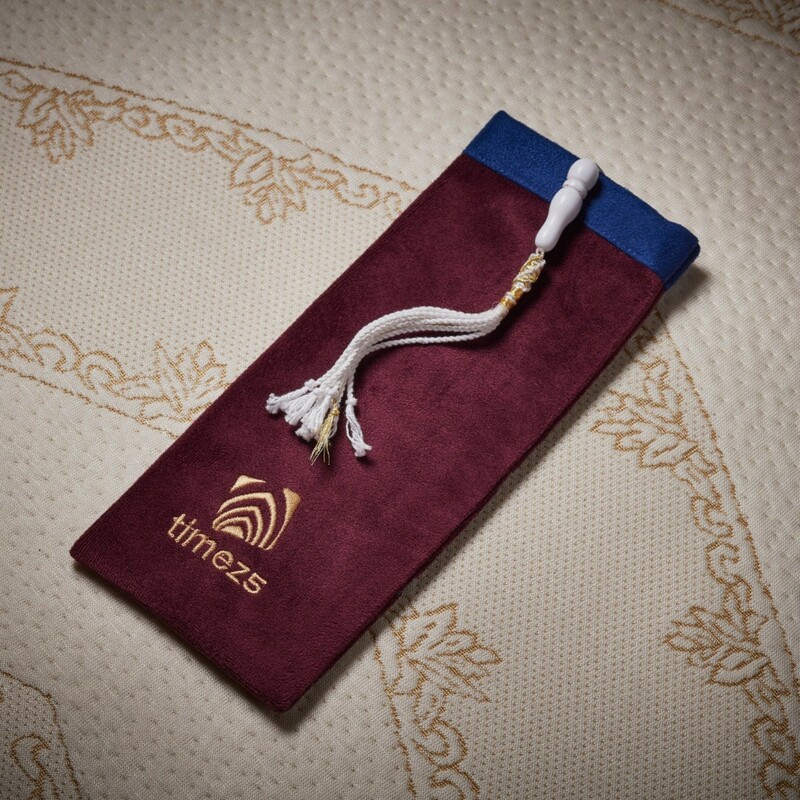 A prayer bead drop pouch that nestles and preserves your prayer beads. 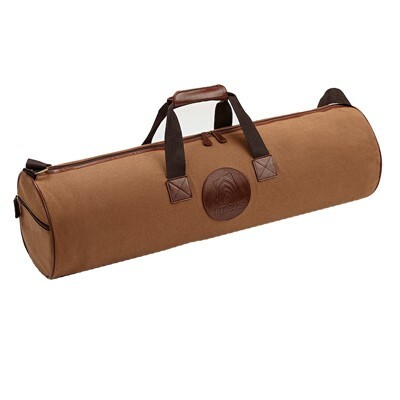 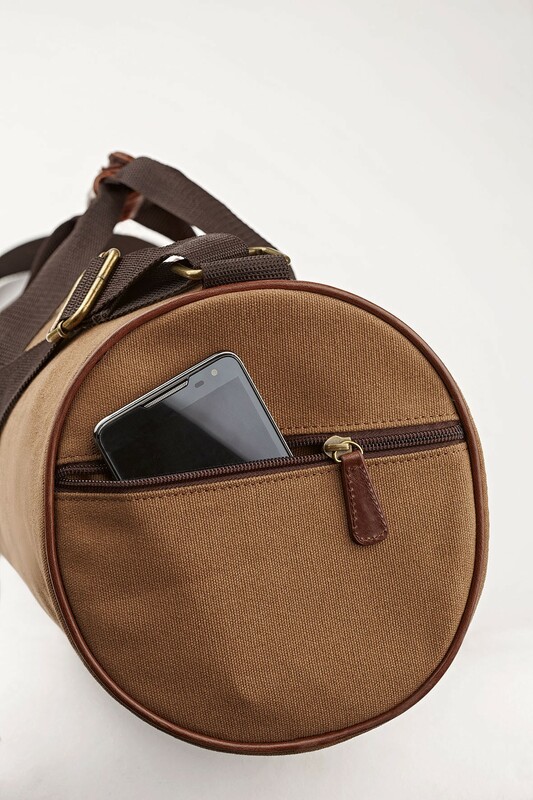 This drop pouch helps protect and store your prayer beads. 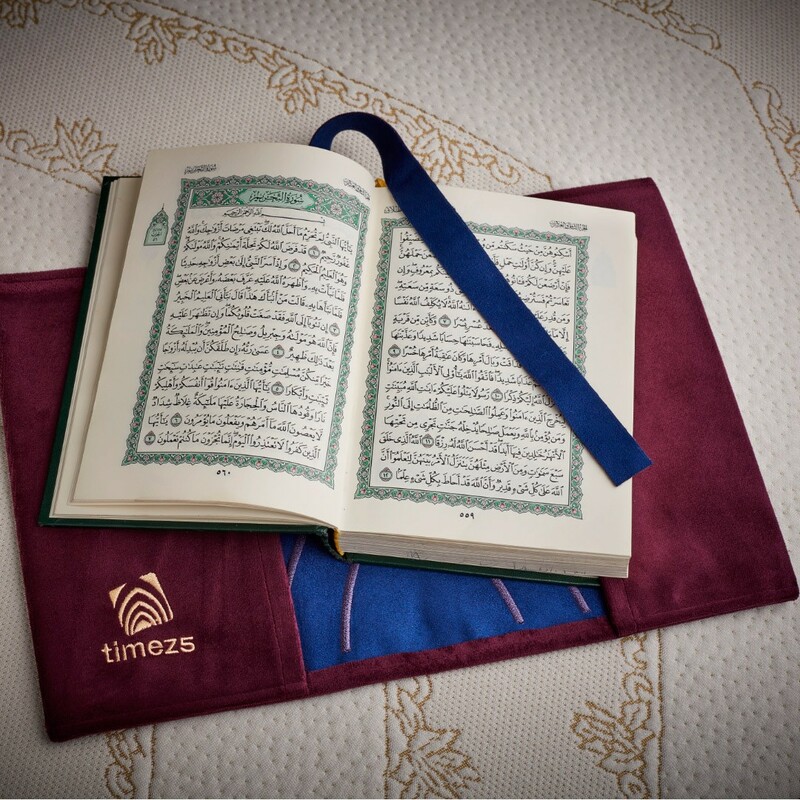 A Quran wrap protector that, guards your sacred passages. 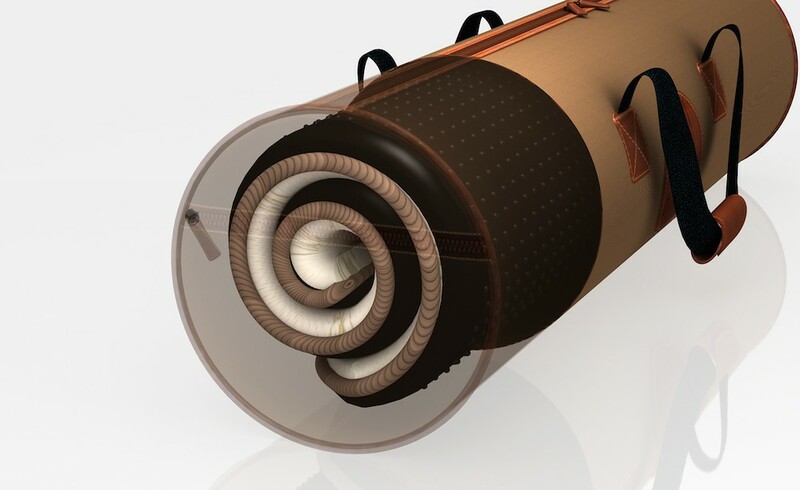 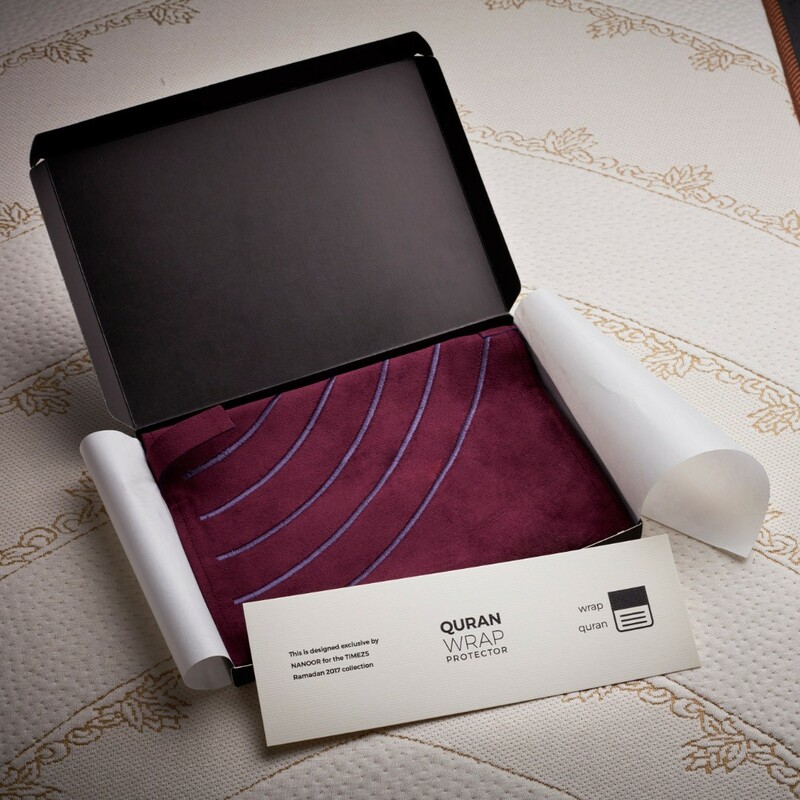 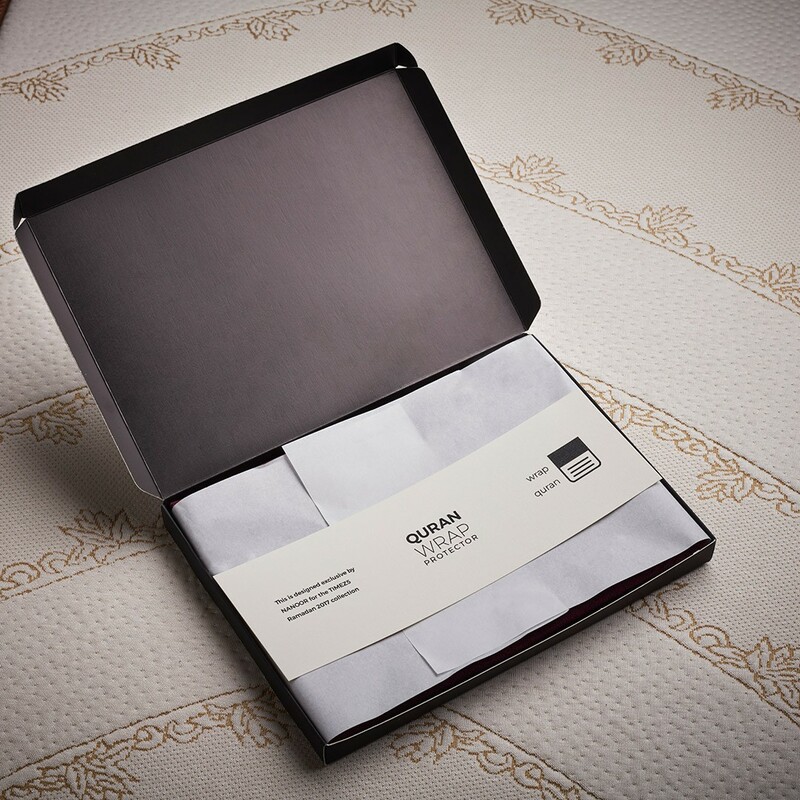 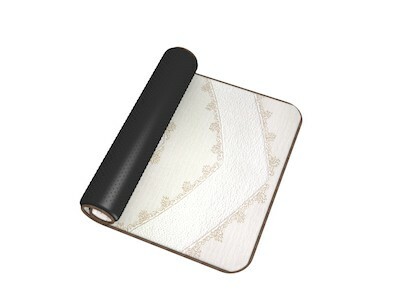 This wrap helps protect and store your Quran. 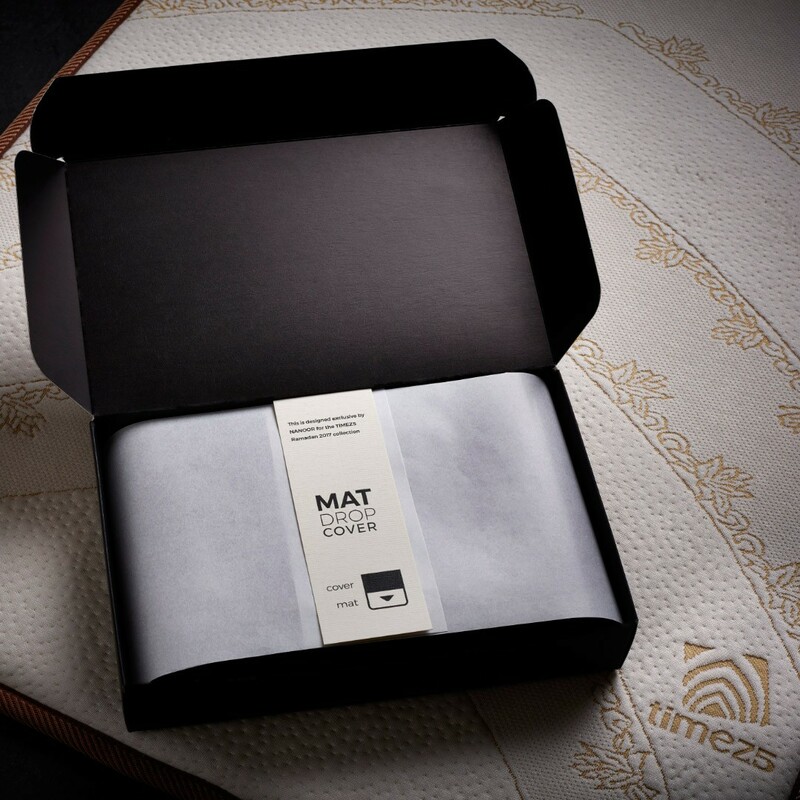 The ritual set has your devotional indulgence essentials. 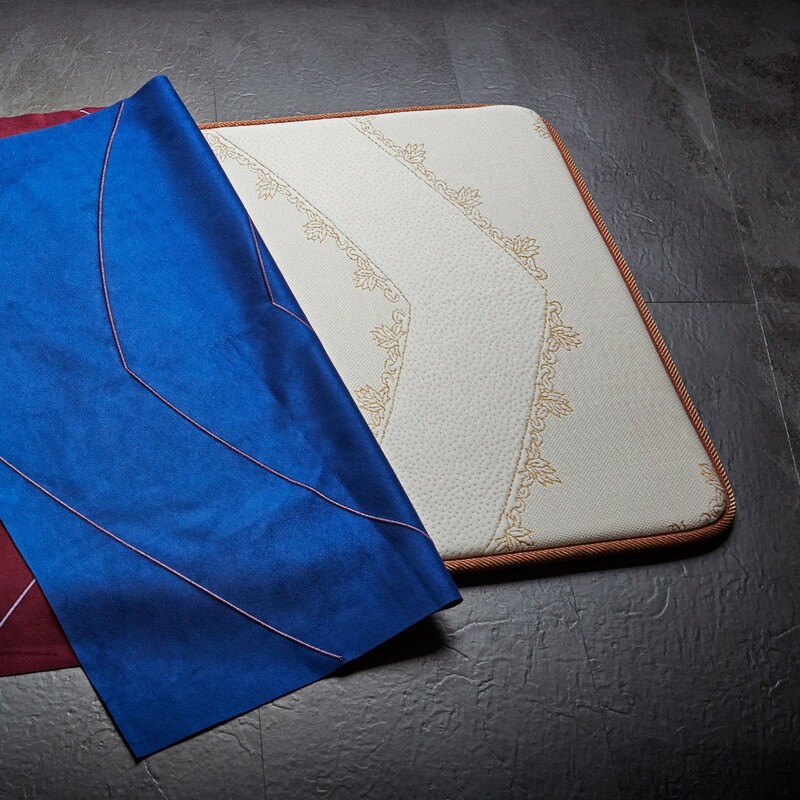 The set comes with the: prayer mat, prayer mat cover, prayer bead pouch, and Quran wrap protector. 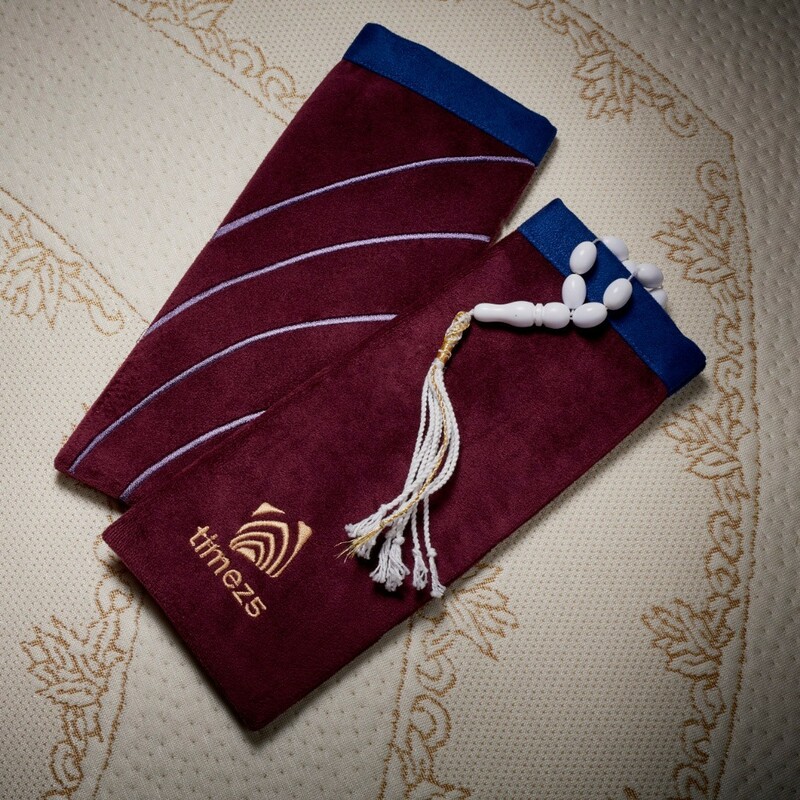 The accessory set is a divine add-on to protect your worship items. 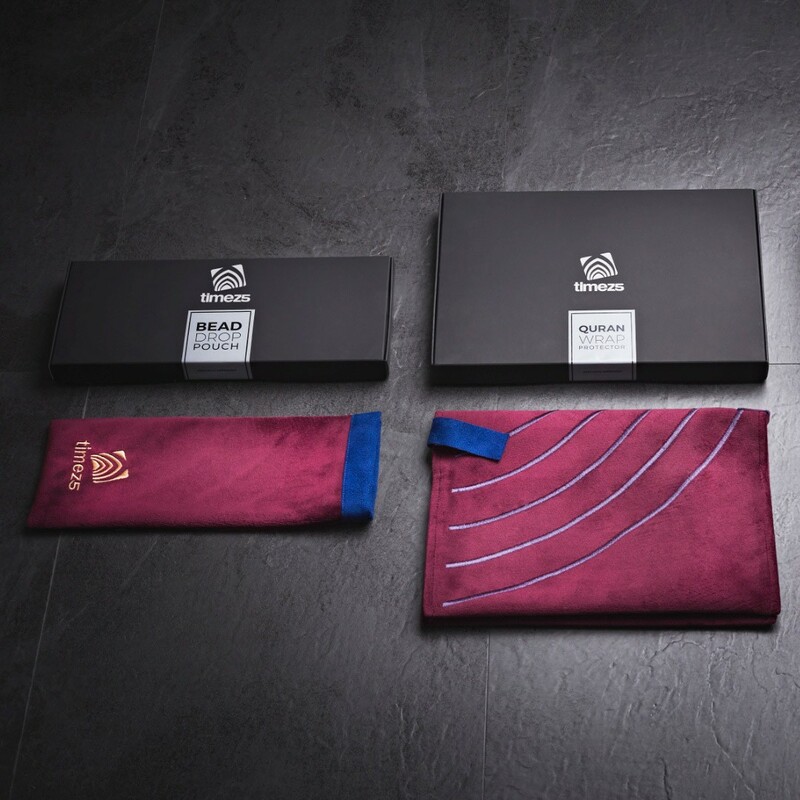 The set comes with the: drop cover, prayer bead drop pouch, and Quran wrap protector. 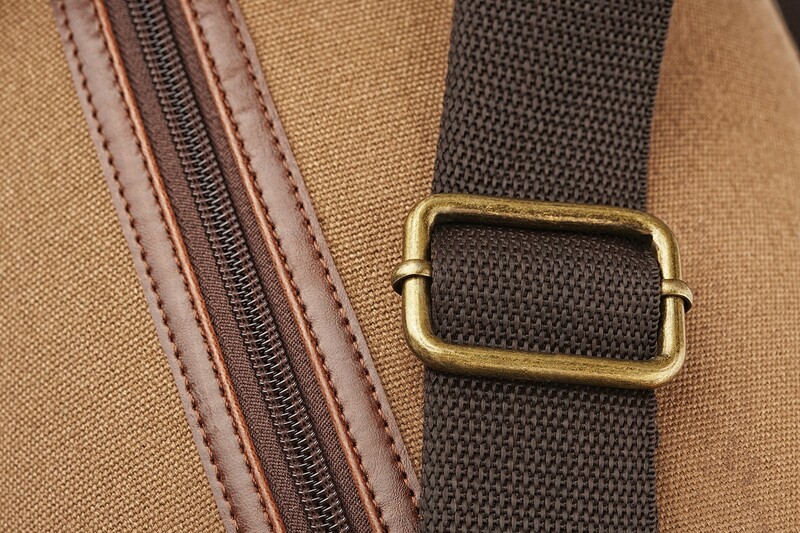 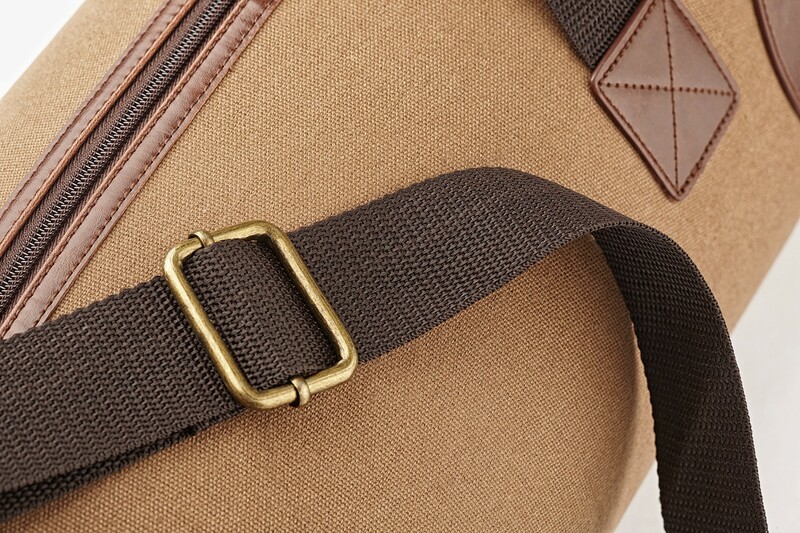 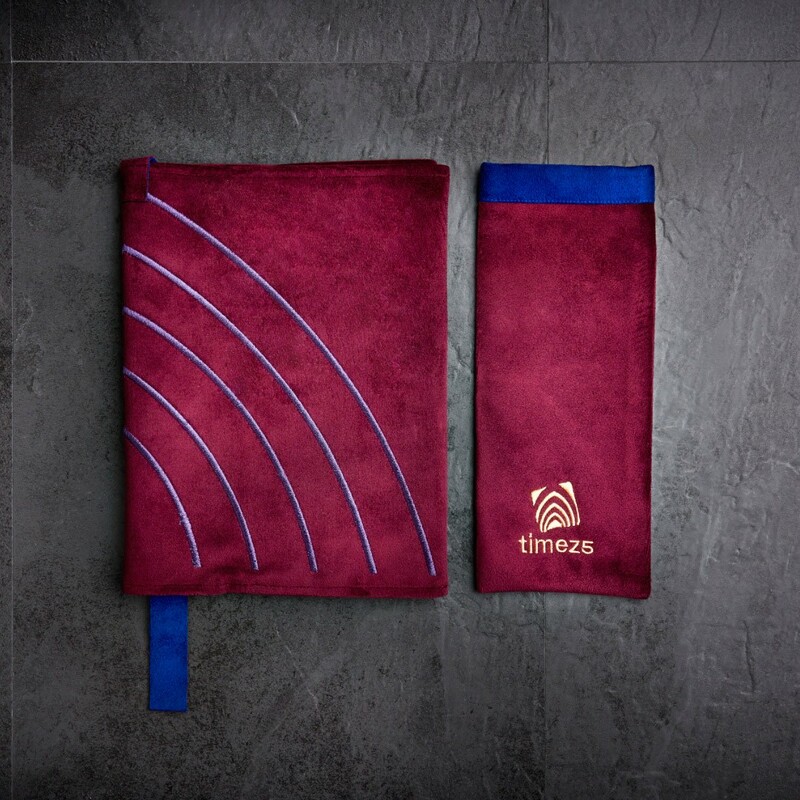 The element set inspires remembrance and perseverance. 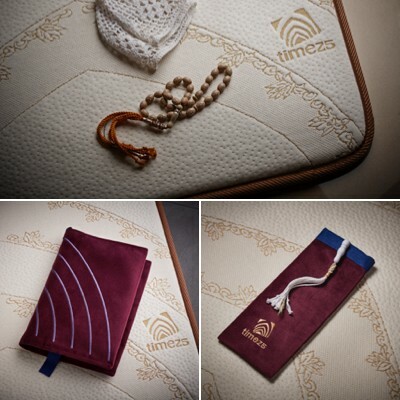 The set comes with the: Nightfall prayer bead drop pouch, and Nightfall Quran, wrap protector. 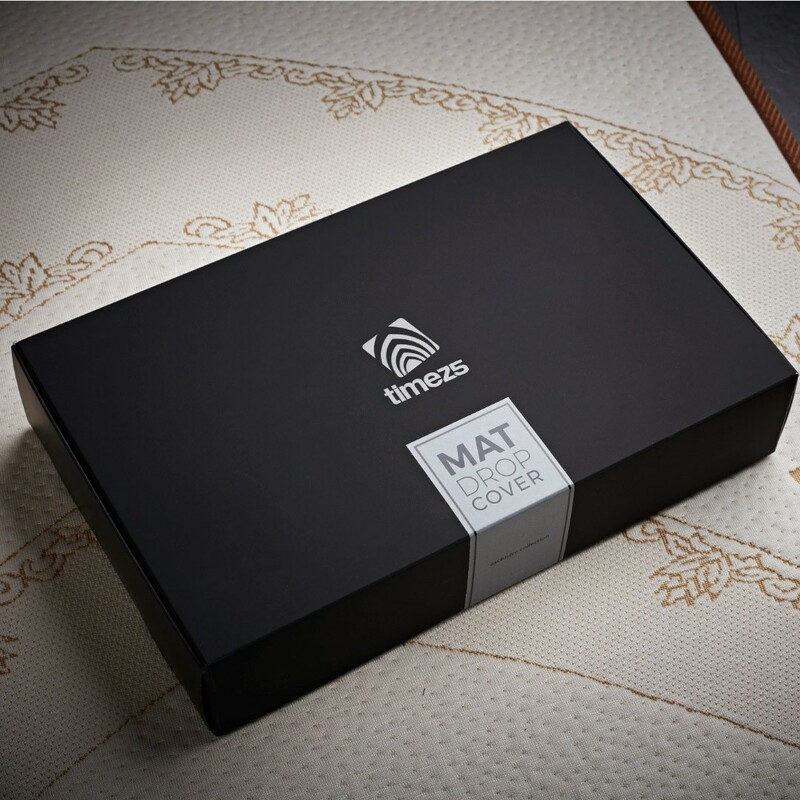 Buy the world’s first physiologist prayer mat today. 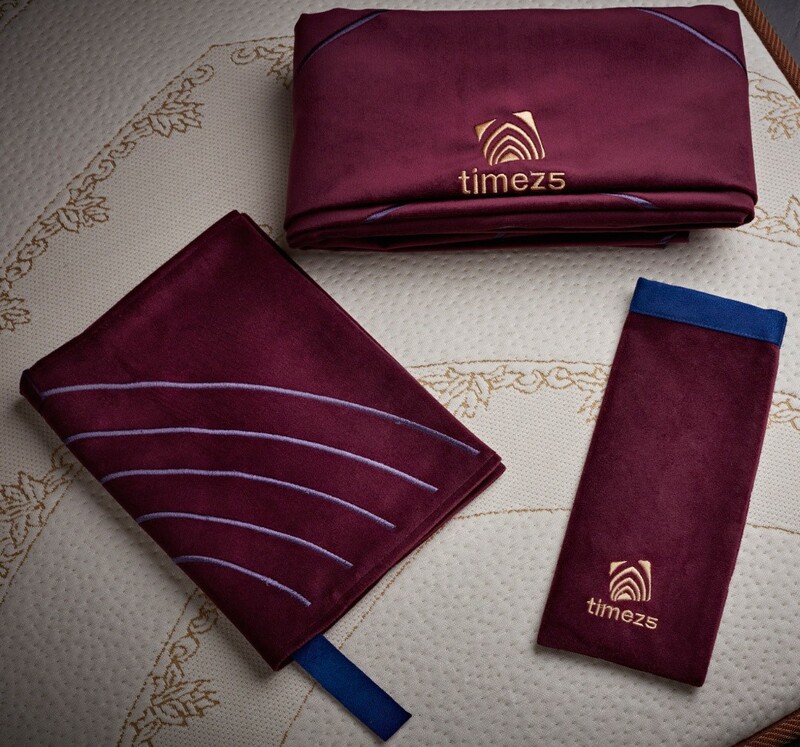 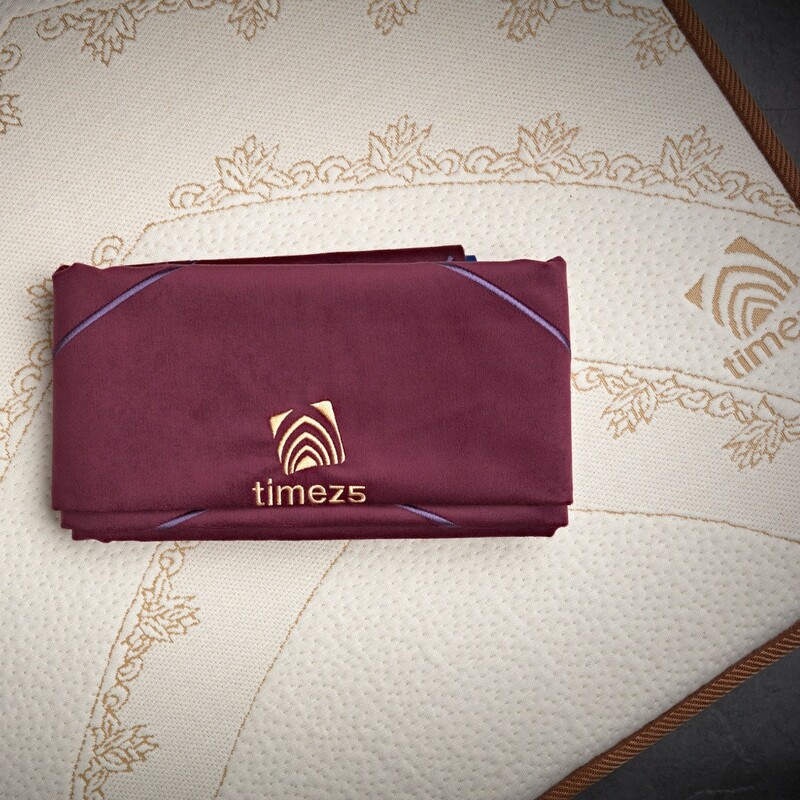 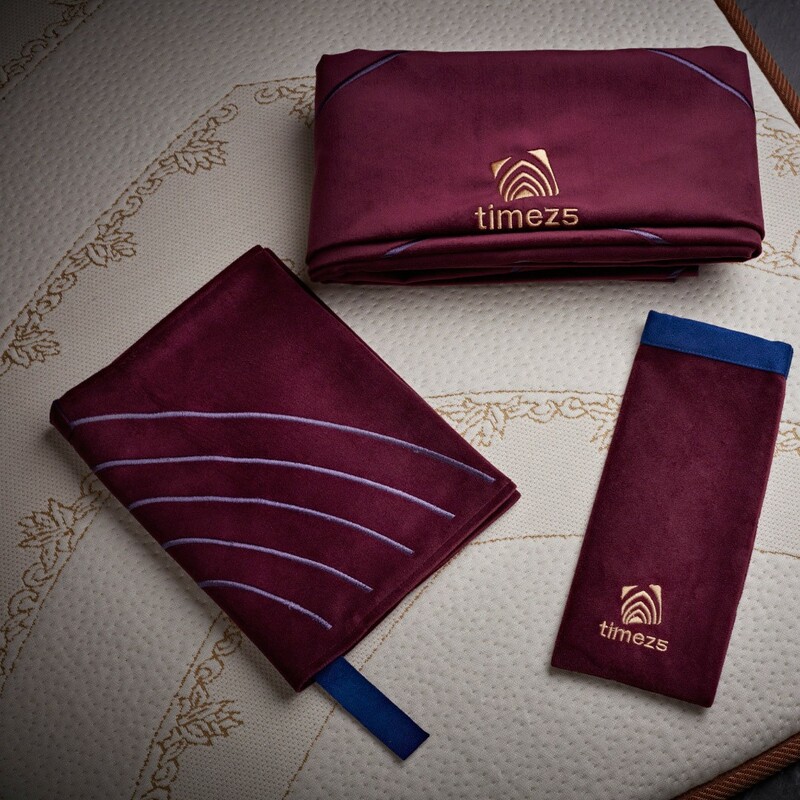 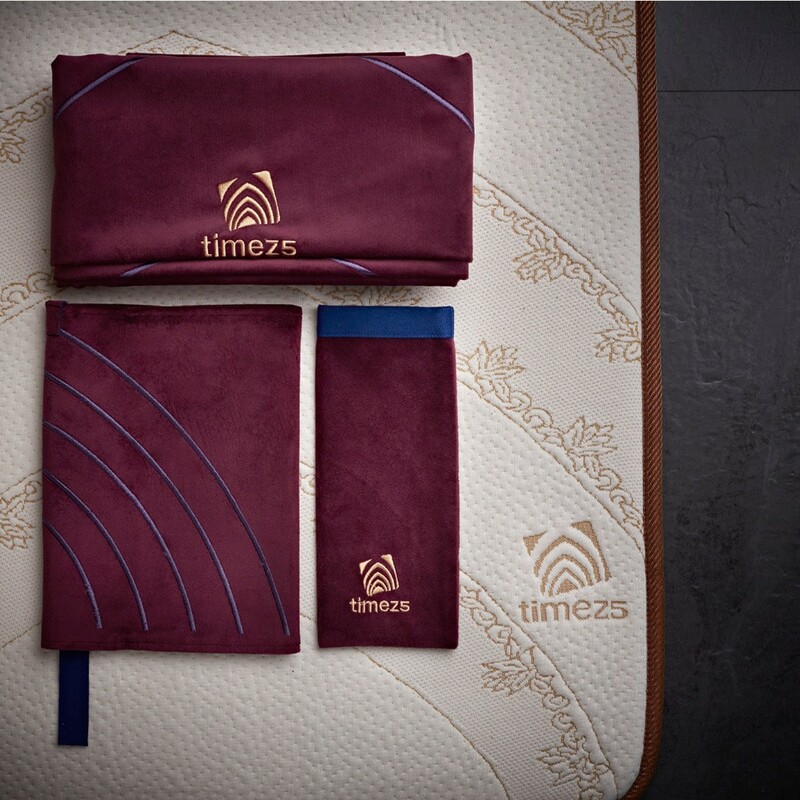 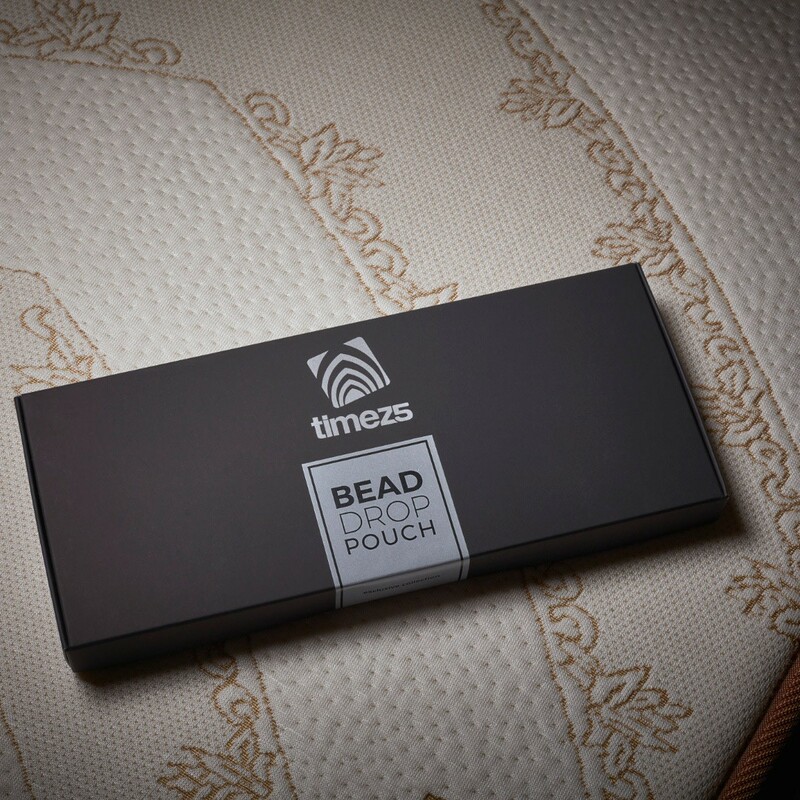 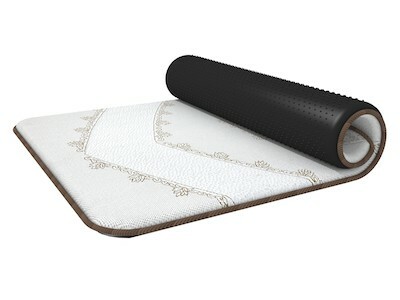 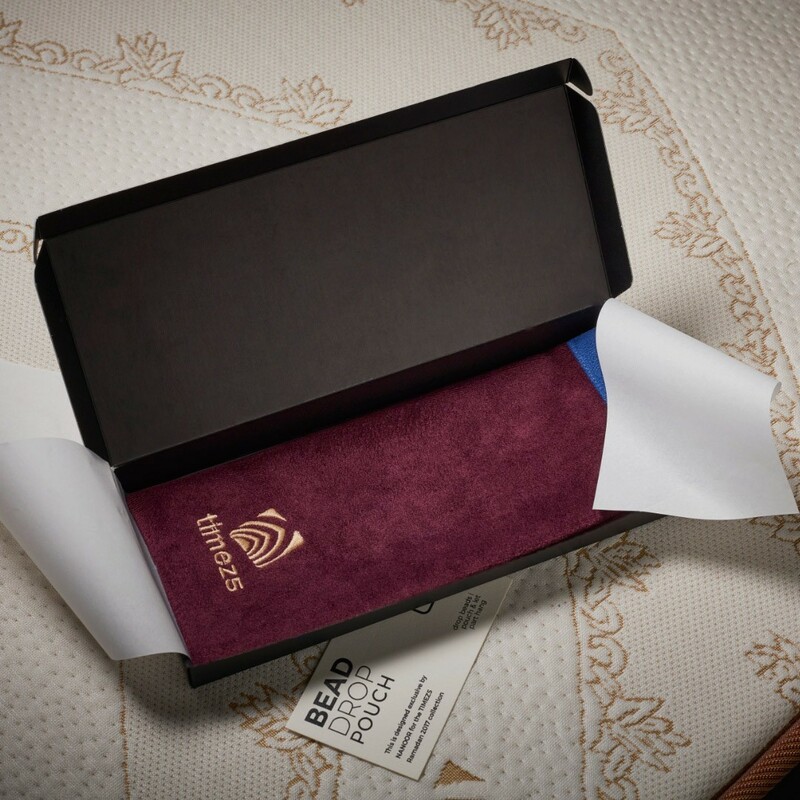 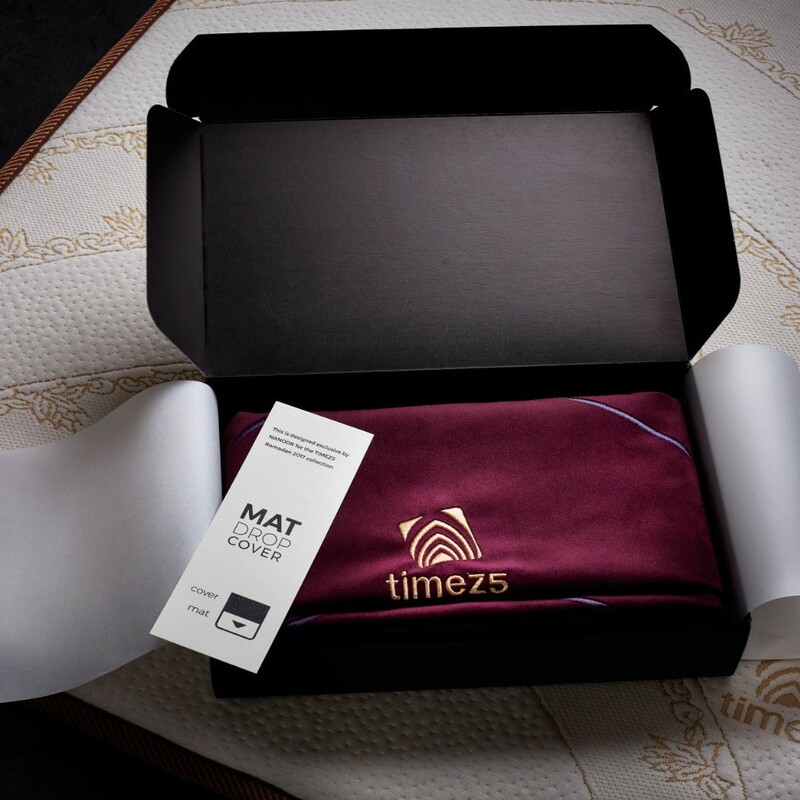 With over 10,000 users globally in 35 countries, the TIMEZ5 prayer mat will give you total comfort. 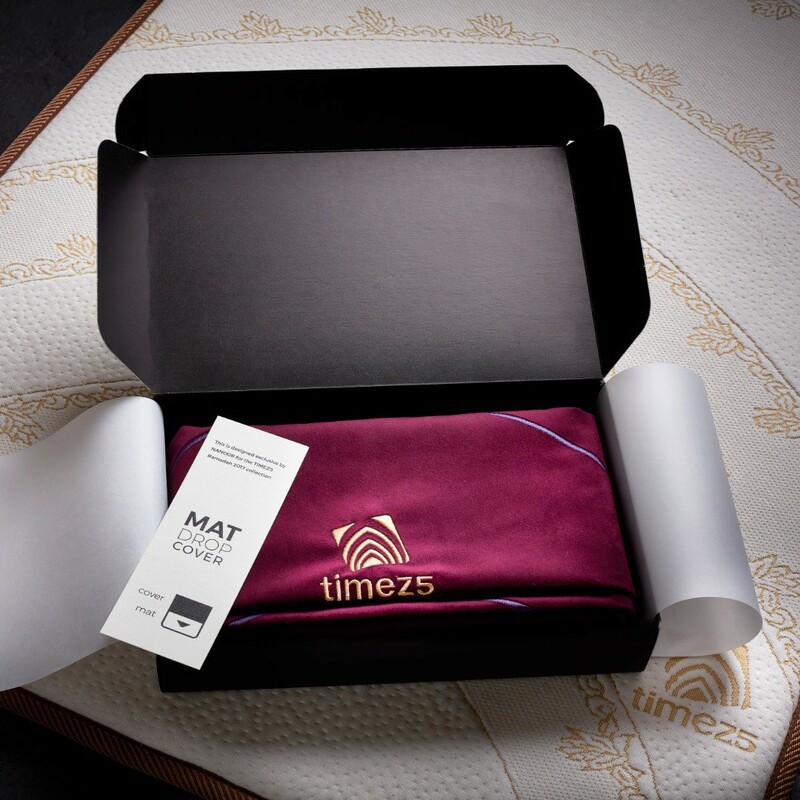 Whether buying a prayer mat for a loved one or yourself, the TIMEZ5 prayer mat will help your with pain relief, better posture, and more energy while praying. 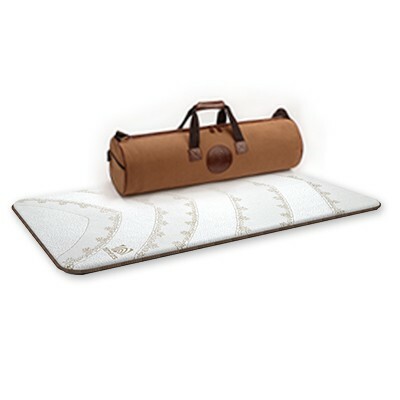 Buy this world-renowned medical prayer rug today and enjoy the benefits thousands have been experiencing as part of their daily health, wellness, and spiritual practices.